Pregnancy after a loss of any kind can be an extremely anxious time. 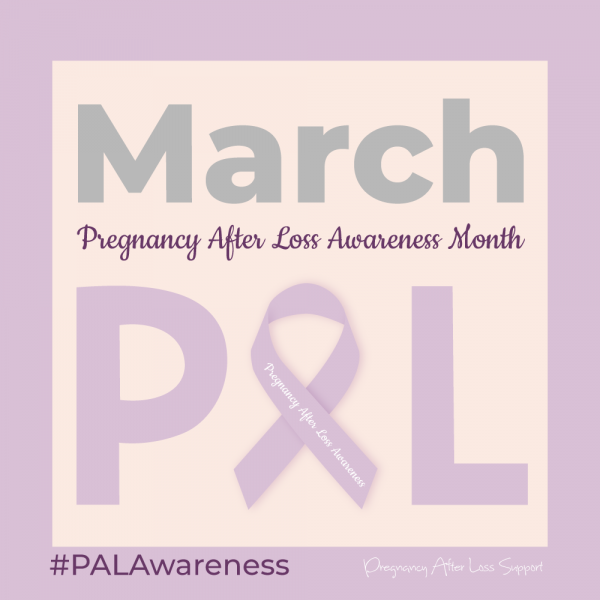 Join me in raising awareness for those who have experienced a loss, and coming alongside them during their pregnancy for support, encouragement, and help. Follow along here, on Facebook, or on Instagram. Our first birth experience was a long, natural, hospital delivery of our rainbow baby, Claire. It was amazing, hard, and beautiful. Before becoming pregnant with Claire, we suffered a miscarriage at 10 weeks. I was devastated by that experience, so when we got pregnant again, I was grateful but extremely anxious. All pregnancy loss is sad, but there’s something especially tragic about losing your first because it forever taints your experience. When your only frame of reference up to that point is a loss, even a healthy pregnancy has an extra layer of fear and anxiety. Three years later, I can still remember the most vivid details of this eventful day. Things like what songs I sang, what I ate for dinner, and where we parked at the hospital. One of the aspects of pregnancy that lots of people talk about is creating a birth plan, but it gets put off until the very end for so many women. 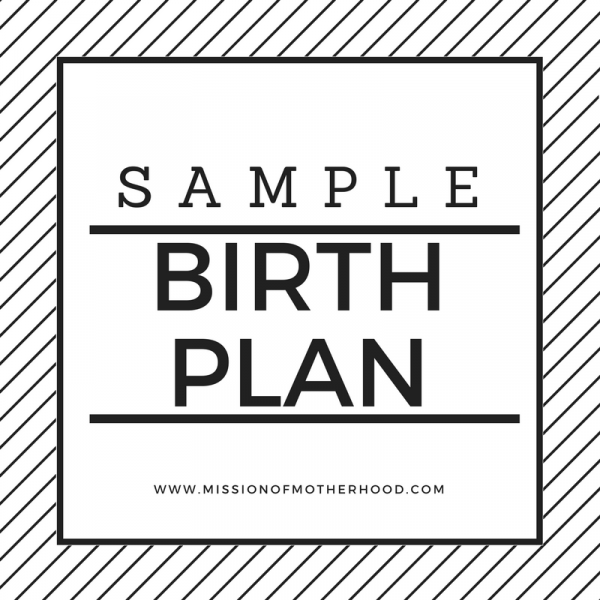 I was only able to find one sample birth plan that I liked. I wished my OB had provided some samples for me to work off of, but they didn’t talk about it with me at all. The one I based mine off of I ended up finding in the back of a book at one of the hospital classes we attended toward the end of our pregnancy with Claire. When I made mine and showed it to my doctor, she said “Sure we can add that to your chart,” which I took to mean no one was going to read it and look it over to see what I might’ve missed, let alone help me stick to it. I took that opportunity to do tons more research, memorize my plan, talk it over with and share it with my husband, so that we could let nurses know what we wanted. Every birth story is beautiful, and they’re all unique in their own way. 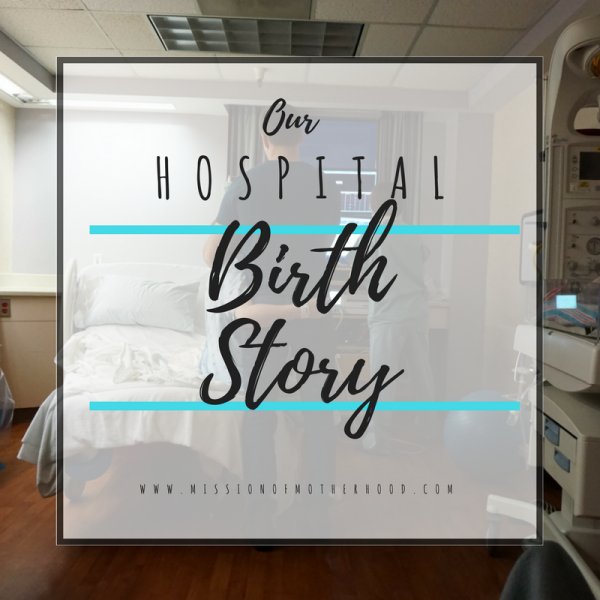 My first childbirth experience was a very long hospital labor and delivery. My second was born via water birth at a midwife-run birth center; it was absolutely everything I’d hoped it could be! I hope you’ll enjoy reading this birth story for what it is: a beautiful way (one of many ways!) a baby comes into this world. I’m not here to shame medicated deliveries, hospital births, or C-sections — they just aren’t part of my story. The pictures were taken by my talented friend, Teodora. You can find more of her work here. 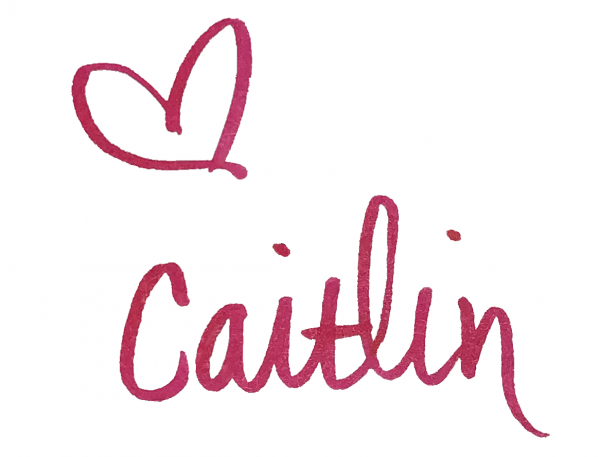 I’m Caitlin: Mama Bear, joy-seeker, daughter of the King, and wife to the most patient man on Earth! I’m from upstate NY, but now we live in NC. In addition to being a stay at home mom, I’m an avid DIY crafter, volunteer, disciple, and village-builder. 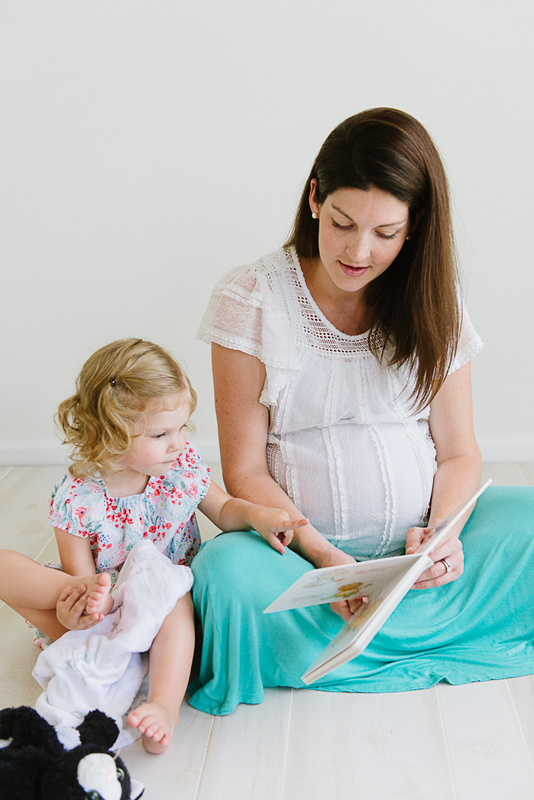 My mission here is to try to bring you some encouragement on the mission of motherhood through my own failures as I bumble and stumble along the way through life as a mom of little kids.